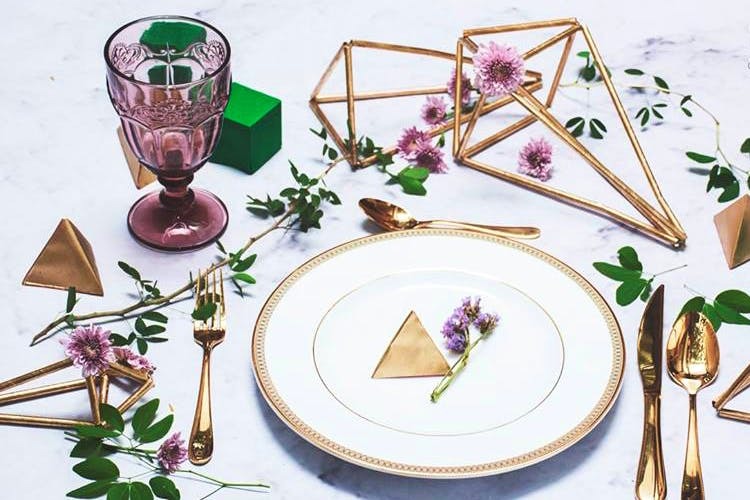 Nilma Dileepan of With Love, Nilma is in the business of making your dreams an Instagrammable reality by transforming the big moments in your life with her tasteful setups and Pinterest-worthy decor elements and lighting fixtures. Armed with balloons, cupcakes, confetti, fairy lights, photo booths, and a whole lotta love for what she does, Nilma is all about creating an unforgettable experience around the landmark days in your life. From weddings to baby showers, bring your visions for these big days to life with Nilma’s expertise in lighting and decor. Her aesthetically pleasing ideas and setups look like they’re straight out of a Wes Anderson flick. For every event she undertakes, Nilma makes sure she understands the venue and her clients’ ideas and visions to deliver a service that is extremely detailed and a perfect fit for both. For instance, she created a honeycomb installation, complete with flowers for a boho themed wedding party and Parisian photobooth backdrop, with parasols and berets for props for a Paris-themed birthday party. So if it’s a storybook-like aesthetic you’re after or a loud and colourful Sangeet you will remember forever, Nilma will deliver, with love. She really goes all out with detail; this is why it is important to get in touch with her much in advance. She recommends contacting her a couple of weeks prior if it’s a birthday party and six months in advance for a wedding reception setup.